I've been perusing the Mango sale over the last fews days.....for myself this time! I did have a quick look when they had the 40% off for a few days ago but I've since had a *proper* gander of some of the items that now have up to 50% off. 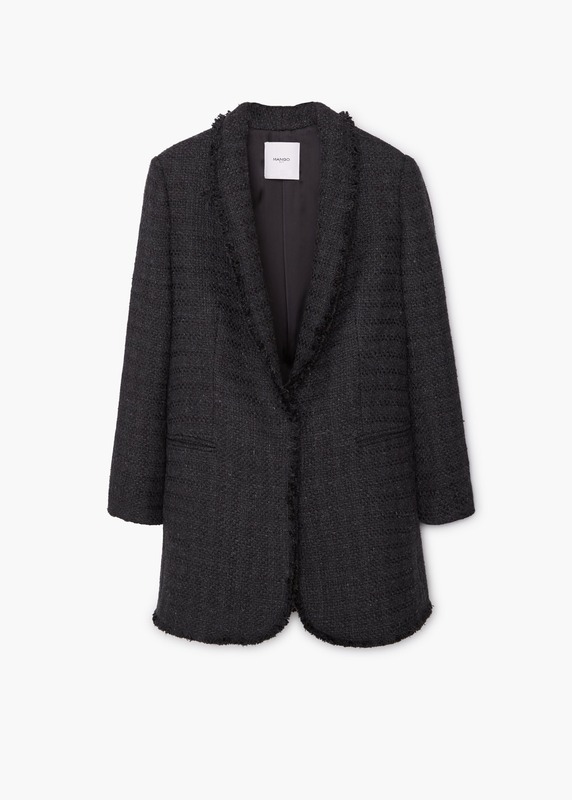 I'm going to kick of my picks with a coat.....it would seem my addiction to coats is still going strong this season. 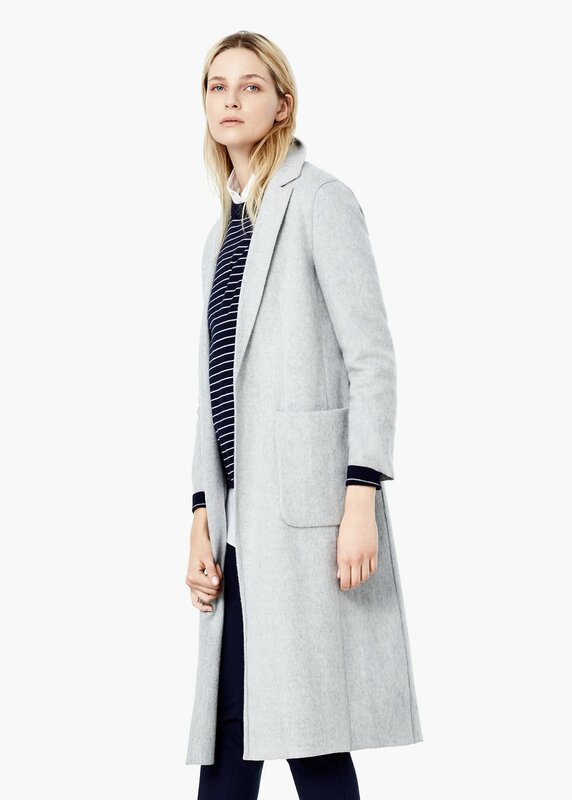 If I didn't have my Topshop grey coat that I bought last year I would definitely be purchasing this one....it's a great deal to be had at half price £59.99! This is also a serious contender for my second sale purchase (more about the first one later!). My friend has this jacket....she suggested that I get it as she knows how much I adore it, bless her (love you Becky!) I just need to be sure this is something I would get the wear out of before I take the plunge. 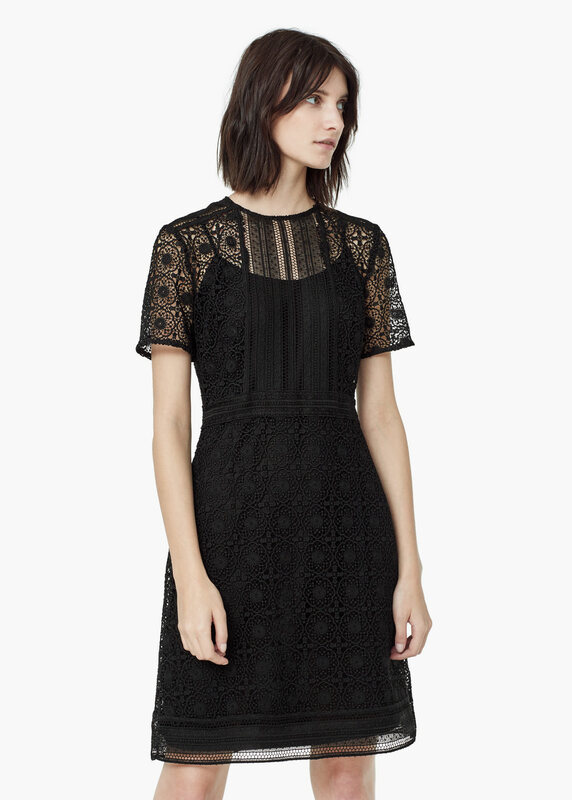 This dress is absolutely gorgeous, again though I have something so similar, my Topshop Daisy dress. However I thought I would feature it as I have loads of lovely comments about the aforementioned dress so I thought I bring this one to your attention if you are still on the hunt for a dress like it. This next number is going straight into my virtual basket! 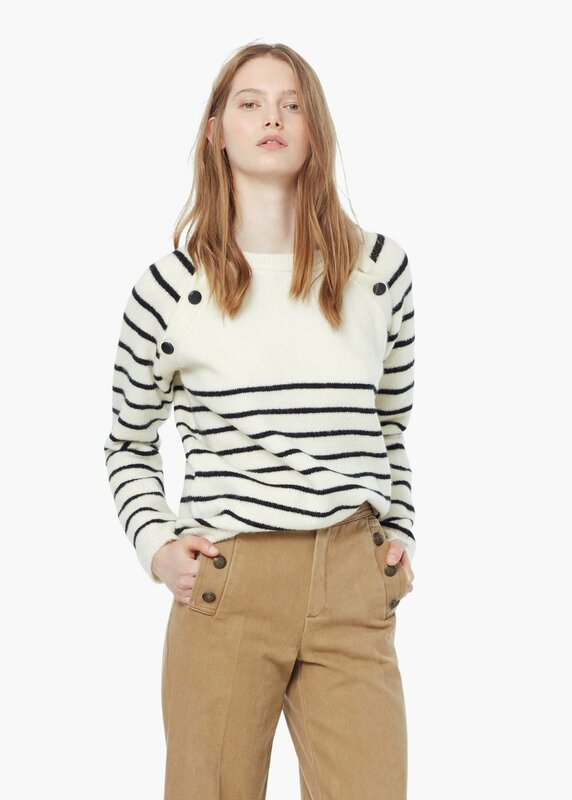 So very similar to this Topshop sweater I posted about (here) a while ago.....it would be rude not to as it is half price! 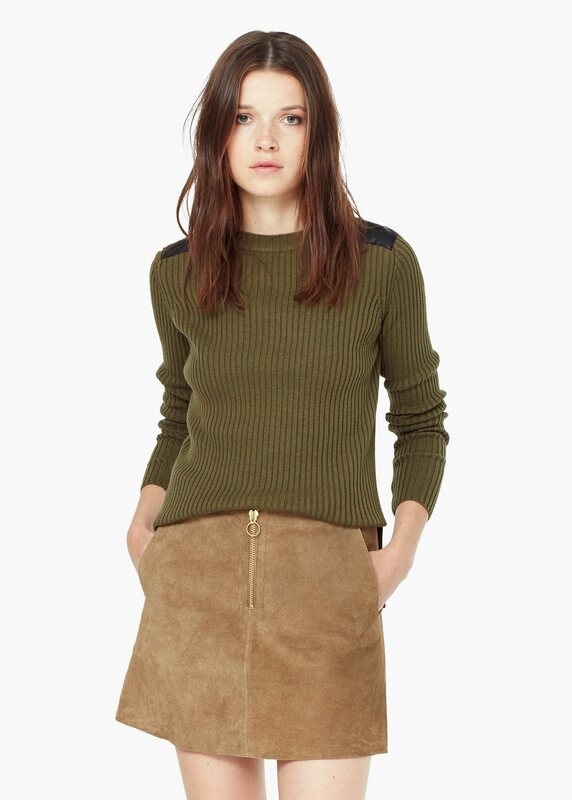 I think this jumper would also be super useful and I'm always on the lookout for new knitwear. 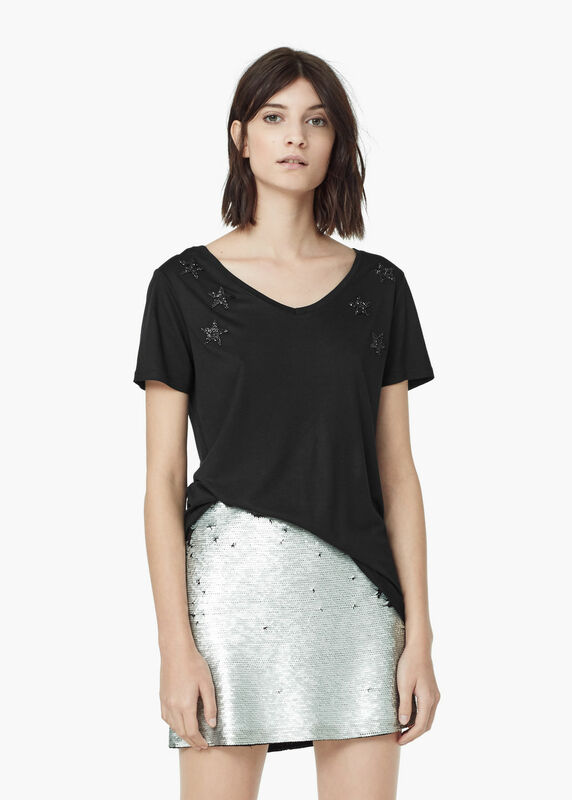 This would be so perfect with my Zara faux leather skirt! Seeing stars again here! 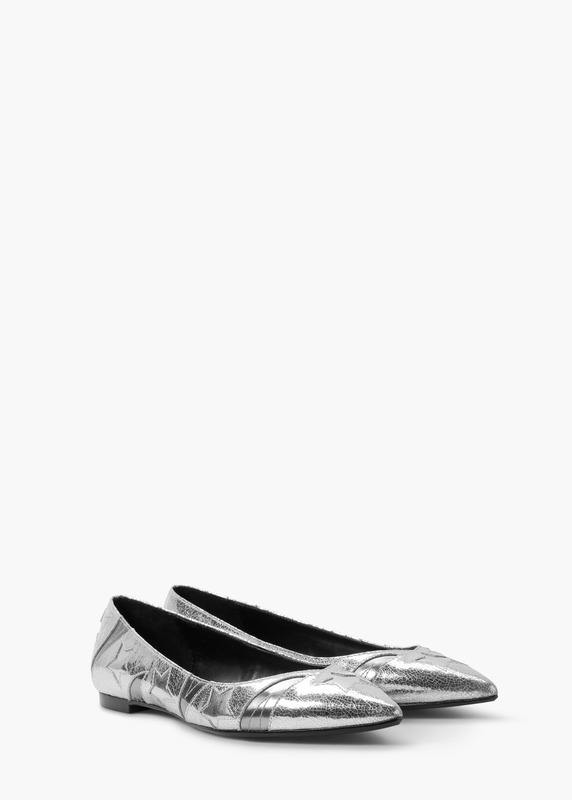 Love these shoes, you can't beat a bit of metallic to shjush things up a bit! 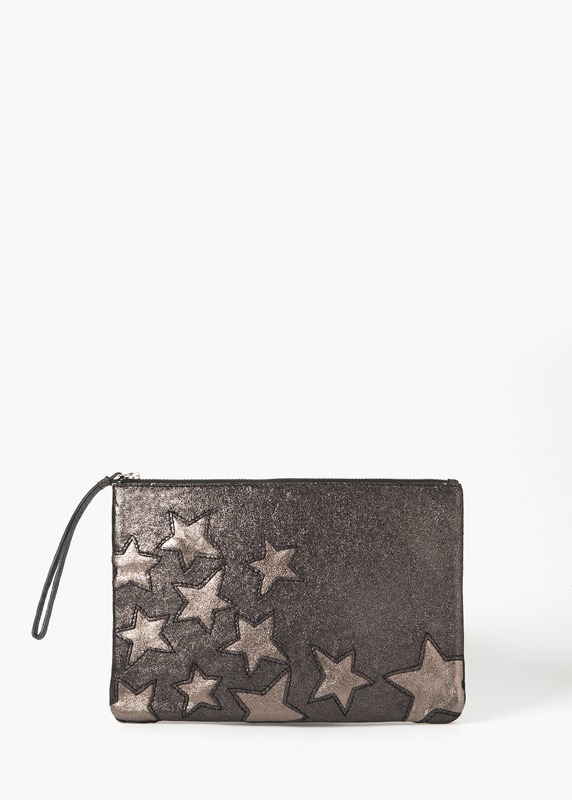 Staying with the stars theme once more, how great is this little clutch?! To finish off my pickings, a great piece of statement jewellery. 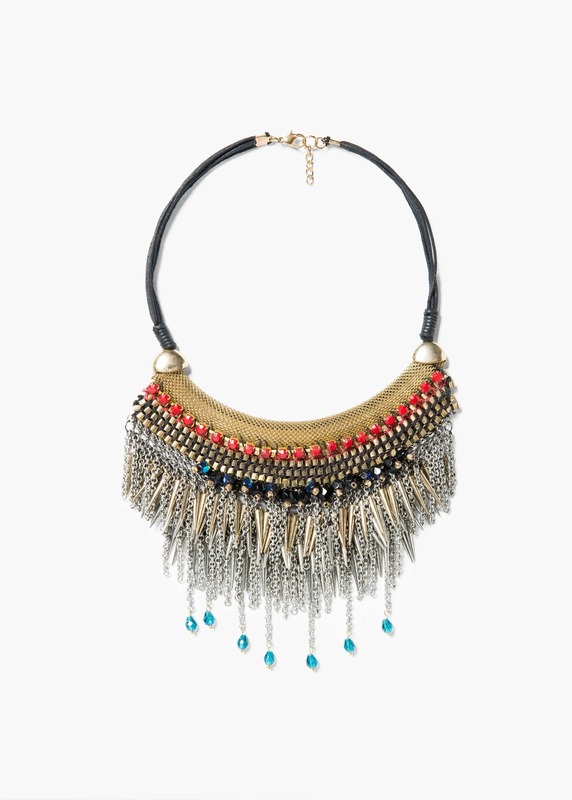 This gorgeous necklace would enhance any outfit splendidly and there's no better time to pick up these pieces than when they are half price in the sale! I've erred on the side of safety once again with these prospective sales purchases as I need to be adding stuff to my wardrobe that will go with many of the items already in there, so it's all a neutral palette but completely wearable additions! Do you go into the sales with a plan of action? Nine West biker boots, ancient, would love these as a replacement! Some fab picks Michelle - I may indeed already have that jacket & it's a beaut! The jacket is totally you! But let's see if you can hold your nerve a little longer - it might be worth the wait! Love the jacket your friend has...There is so much to tempt out there right now. But my theory is with sales...Either if it's something you really want go for it at the beginning but if you are just looking for a bargain wait till the end! !